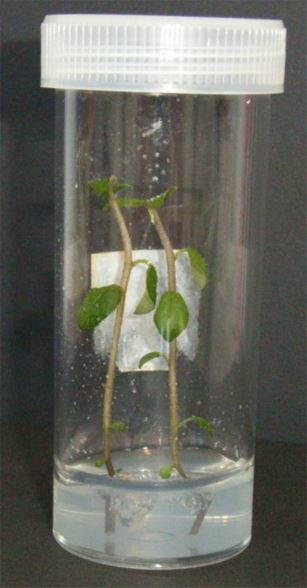 AuSPICA Accredited laboratories maintain tissue culture collections and/or produce minitubers, plantlets or microtubers. Each AuSPICA accredited laboratory must comply with the requirements for the laboratory facilities including hygiene protocols and processes. Each production batch is inspected and audited against biosecurity protocols and during growth, leaves of plants are sampled from the polyhouse and tested for viruses. A nil tolerance for potato virus is applied. This is a National function and covers all early generation material (G0) entering Certified Seed Potato Schemes in Australia.